Player’s Last Summer Performance of 2017!! Summer is practically here and that usually means lots of fun concerts for Player. 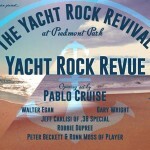 The past few summers they have been touring around the United States with the Yacht Rock Revue boys, Little River Band, Ambrosia, Orleans, Christopher Cross and Firefall just to name a few of those classic smooth rock bands we all know and love so much! 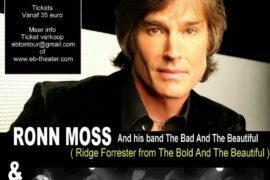 However this summer we will be doing Ronn Moss solo concerts in Belgium, so the last Player concert for the summer of 2017 will be at the beautiful Library Theater in Huntington Beach. So if you haven’t seen these badass boys in concert live you are so missing out! This is your last chance in southern California to get to see them up close and personal and meet them after the Player show! I think everyone knows Baby Come Back was a Player original #1 hit that has stood the test of time in numerous commercials, movies and media outlets for the past 40 years now. Since Ronn left “The Bold and The Beautiful” he has been touring every summer with Peter Beckett all over the USA and they did a full 14 day tour in Australia in 2014, as well as, appearances on “General Hospital” and “Celebrity Wife Swap.” Player also was part of the incredible Rock and Romance 70s Cruise to Cozumel, Mexico recently and joined classic rock legends like, “America” and Peter Frampton. 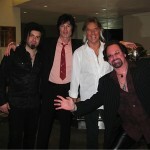 So I think Player will be doing even more touring with more classic rock greats in the future. But, for now there is only one more Player date for this summer and the venue only holds 300 seats, so get your tickets here now! 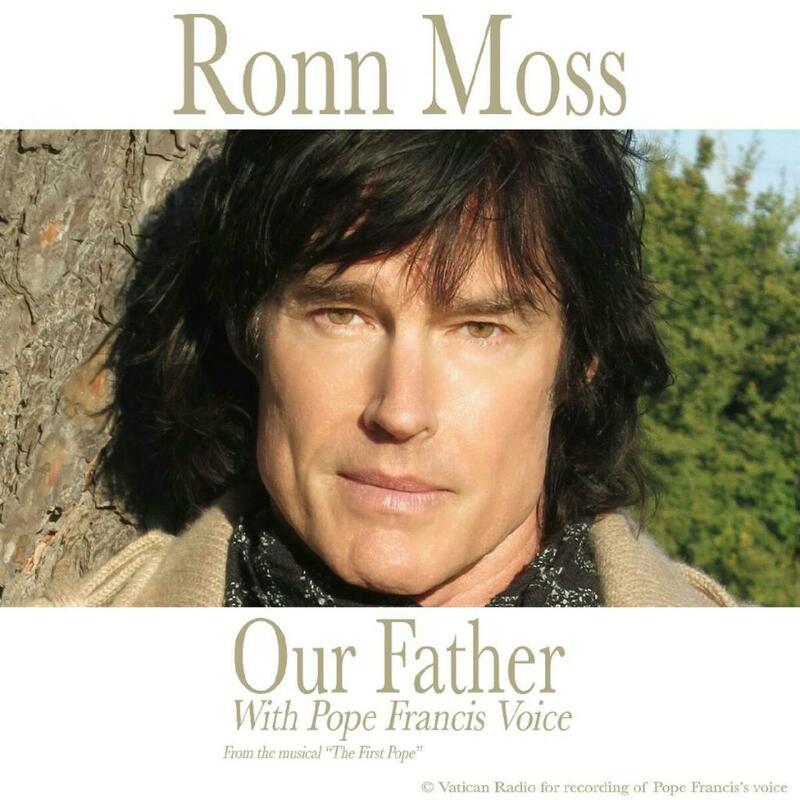 We are also excited to announce that Ronn has just done a beautiful song with Pope Francis! 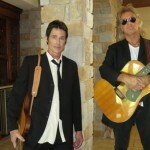 Yes, you heard right the Pope and Ronn Moss are on a new record together that will be released the first week of June! I guess you can say a trip to Italy is in our near future also. Player recently played at home in Thousand Oaks at the Conejo Valley Days fair, so I’m gonna leave you with some video of what a fun time we had! 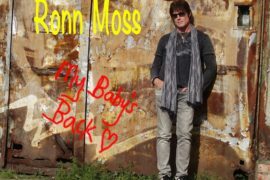 Please visit Ronn’s website for more details on his future solo performances in Belgium all summer and follow Ronn on Reverbnation to keep up with performances! Wow this is absolutelly incedible info that song with Pope Francis. Cant wait to listen to that. Im sure it will be hit. 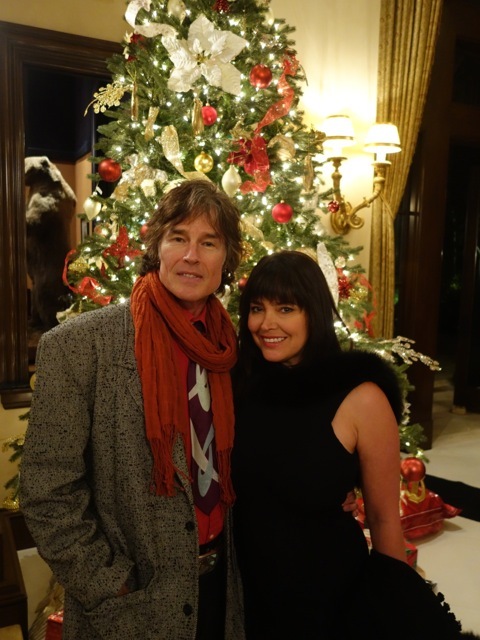 Ronn is amazing singer. Cant wait to meet u both this august on my Birthday day in Belgium. (((Bighug))) love from Slovakia Kit Kat. 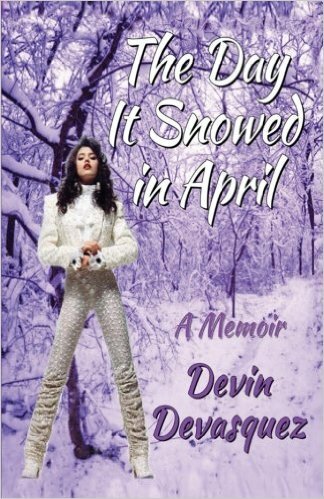 Ronn is just too cool, and so are you, Devin! Thanks for keeping us up to date on Player. Oh how I’d love to see them! “Baby Come Back” is a song that will be around forever! Love, love your Periscopes. You always brighten my day! Take care! 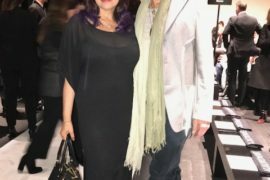 Thanks Lisa, apparently another Player performance has been added recently after this blog post that fans are in an uproar over. However, it is only a stand in for Ronn and we just want you guys to know that. I’m so happy you love the scopes! !